The guys at Bali Metro DigiArt have put together a fantastic preview of Laura & Jason’s Bali Wedding which I covered back in October 2013. I must take my hat off to these guys. 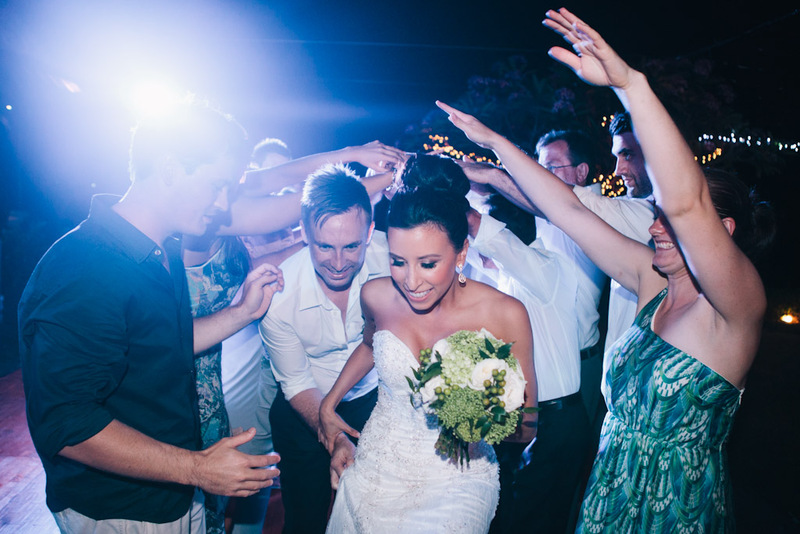 Working in the tropical heat as a wedding photographer was no easy task. But when you’re doing video you work twice as hard and then some more. I heard someone ask if the fireworks were photoshopped….nope that was real, so was the sunset, so was the wedding, so were the couple. Enjoy the clip! To see the photos from Jason & Laura’s Wedding you can view them in my post from November.